In this 2-day class, specifically designed for graphic designers and production artists already comfortable working with Adobe InDesign, learn how to automate publishing without learning a lot of scary code. XML simplifies the process of moving content in and out of Participants layouts and can speed up any print or web assignment. The hands-on projects covered in this class will teach Participants how to import and export XML. By the end of class Participants will be able to strike a balance between design aesthetic and time-to-publish quick and efficiently and be able to combine the layout detail of InDesign documents with the efficient import characteristics of XML and HTML. Schedule of upcoming Indesign XML training classes. Knowledge of your operating system and basic computer navigation is required for all classes. In addition, students are required to be relatively well-versed in the topics cover in our Adobe InDesign Bootcamp bootcamp. 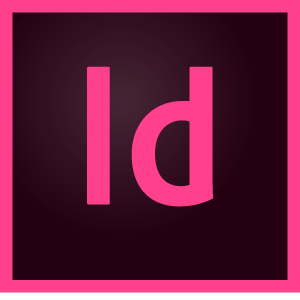 We also recommend that you have the Adobe InDesign software before starting the class. You can purchase the software or obtain a trial version of it from the Adobe website.